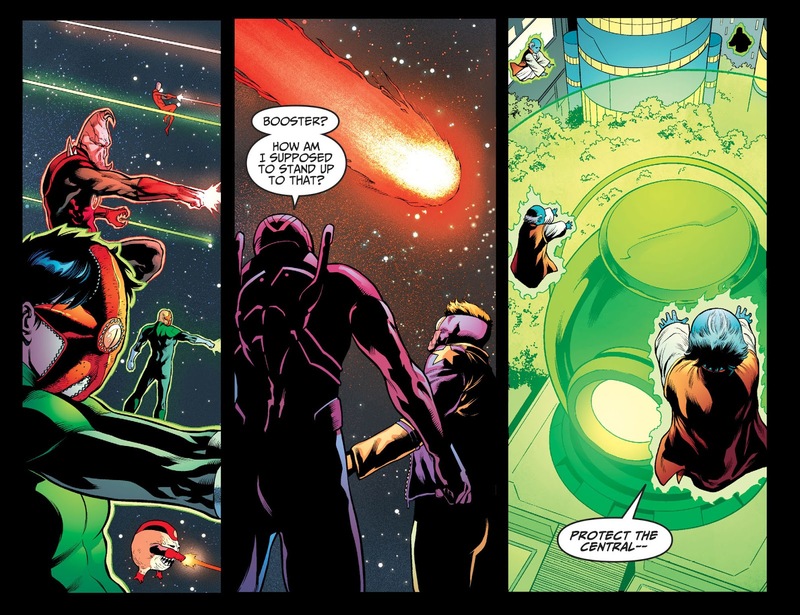 Red Lantern Starro manages to mind control a good portion of the Green Lantern Corps, and killing a bunch of them as well. 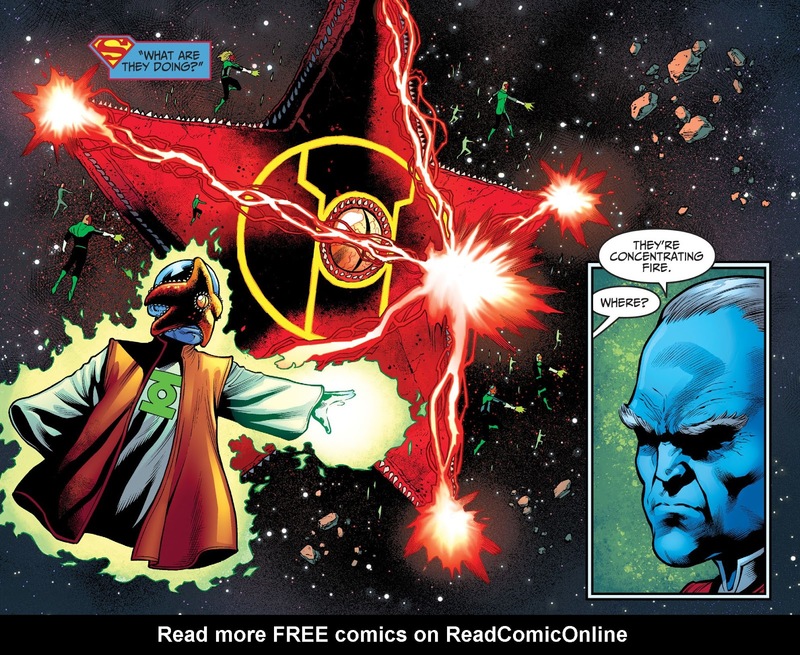 Sad to see B’dg go, I love how he took down Superman in Year 2. 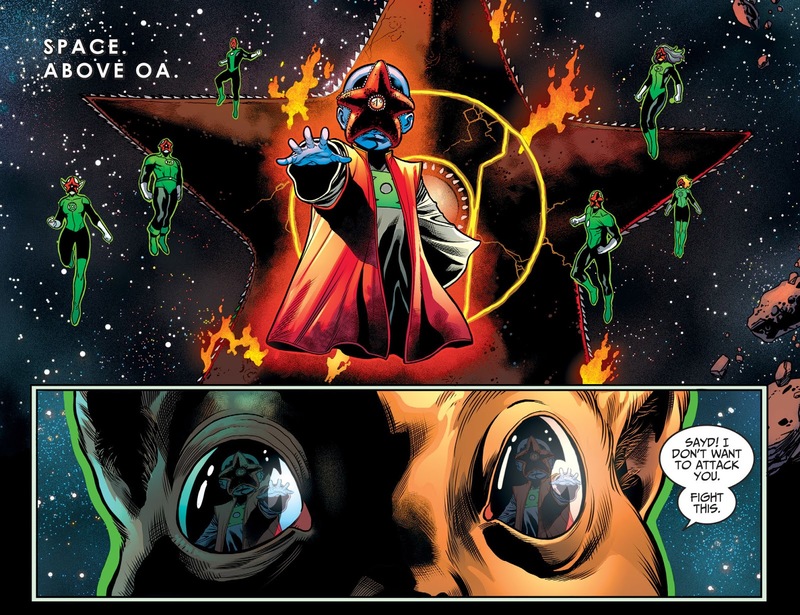 If the mind controlled Green Lanterns and Starro did manage to destroy the Green Power battery, wouldn’t it mean all those floating Green Lanterns in space would automatically die? Talk about double kill. Edit: Someone from the comments corrected me about B’dg. 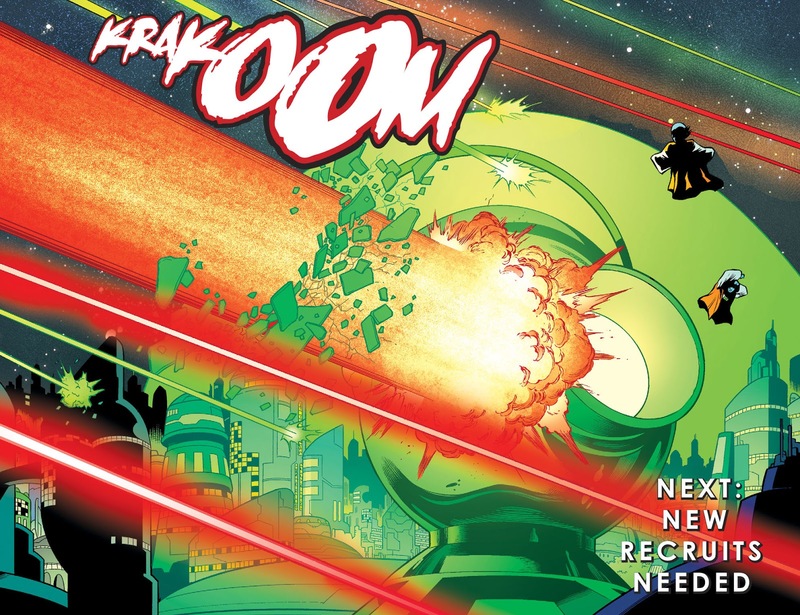 Turns out, it was Ch’p who took down Superman in Year 2. 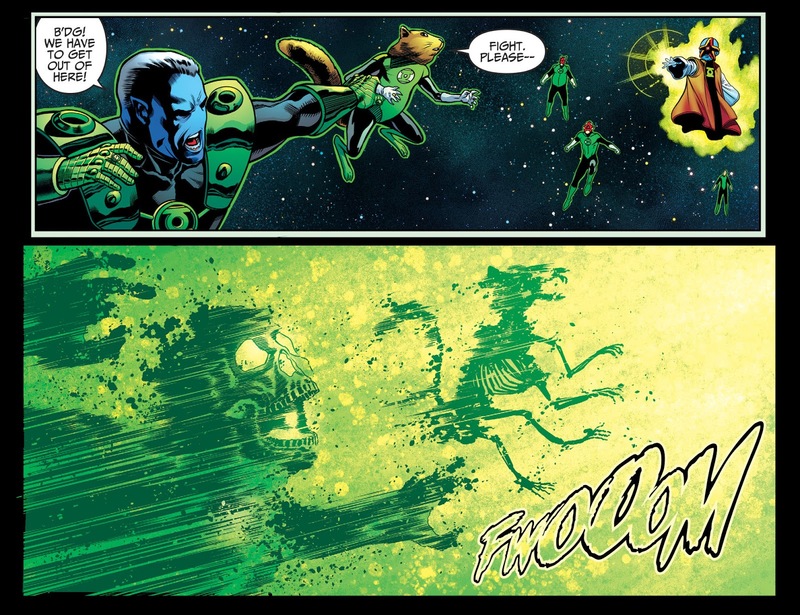 B’dg is Ch’p’s replacement after he was killed by Sinestro. 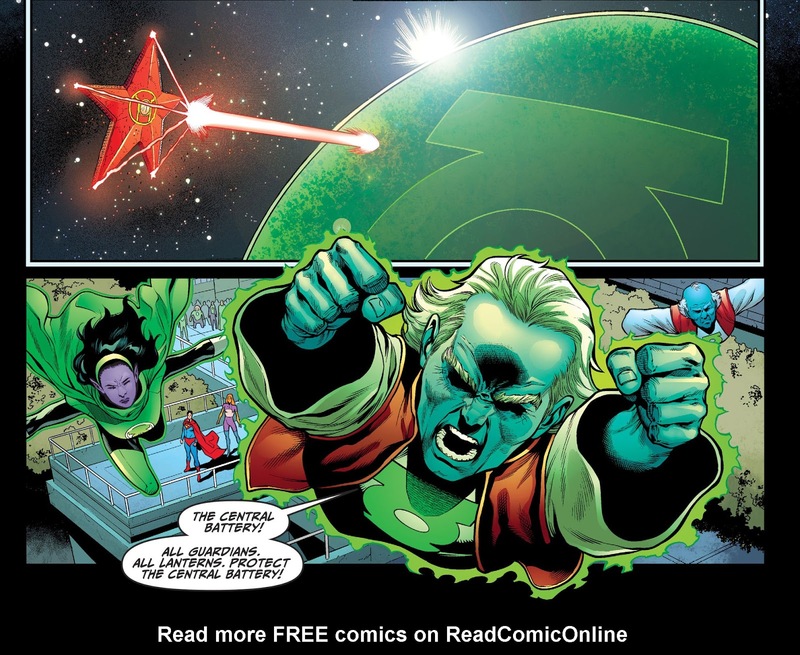 The one who took down Superman was Ch’p, who was killed by Sinestro shortly afterwards….. B’dg was chosen as his replacement for their sector. Same species but different individuals. You’re right! I appreciate the correction!